Airport Auto Rental provides premium car rental services in Toronto and surrounding areas, including Pearson International Airport (YYZ). We have an excellent fleet of cars to serve the diverse needs of our customers. Every member of the company follows a strong ethical code of conduct and is committed to serving each and every customer with the utmost courtesy and respect. We Serve a Variety of Locations around the GTA! Due to our continued success we now have 3 locations to serve our customers demands and needs with convenient car rentals in Toronto, Etobicoke, Woodbridge/Vaughan, Brampton, Mississauga, & more – including pickup and drop-off service at Toronto Pearson International Airport! We will pick you up from Toronto Pearson Airport, or anywhere else in the GTA! We have a wide variety of vehicles; each suiting different consumer needs. 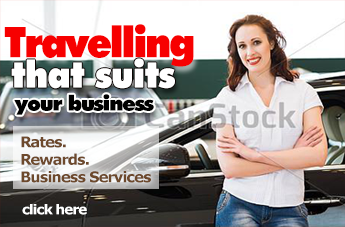 If you’re looking for affordable airport car rentals we have small and economical cars for rental. Want to arrive in style to your next party? We have luxury cars and SUVs available for rental! Going on a road trip with friends or family? 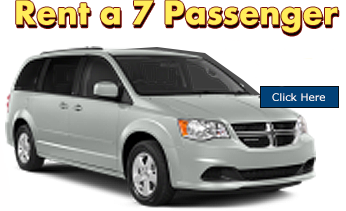 You’ll thoroughly enjoy a minivan rental from us, with seating up to 7 passengers! Got a big number of people in your party? We offer 12 passenger vans for rent as well! We provide great car rental service and offer a huge variety of vehicles; Airport Auto Rental has become primary choice for our customers in Toronto, Vaughan, Mississauga, Brampton, Markham. Unfortunately accidents happen sometimes and your personal vehicle has to be repaired at a body shop, but you still need a vehicle to go to work, pick your kids up from school etc. No sweat! At Airport Auto we also offer insurance replacements. We will rent you the exact or fairly similar vehicle while your own vehicle is being repaired. If you want a hassle free car rental in Mississauga, Toronto, Etobicoke, Woodbridge, or Pearson Airport area – contact our friendly, courteous and helpful staff and rent a car from Airport Auto Rental! You won’t be disappointed!